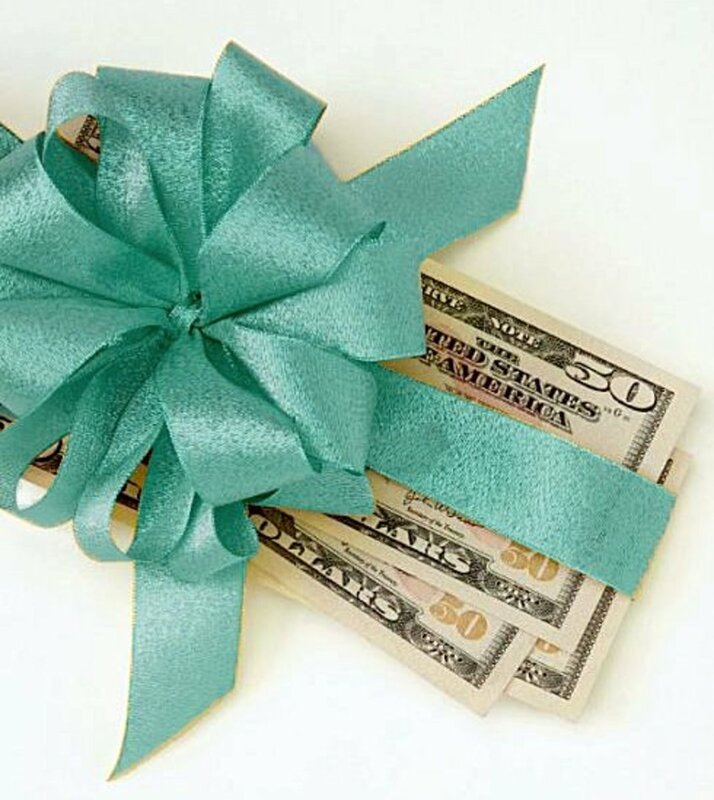 Mother's Day comes early in the UK, and my Mum was happy with her token gift, but unbeknown to her, I had a cunning plan! In the early 1970s, Mum decided to collect Goebel Birds. 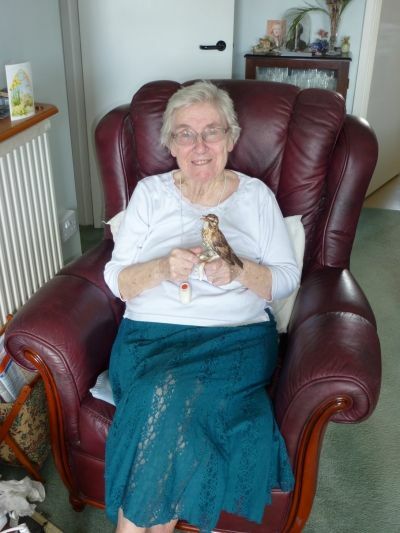 I think Dad was the main contributor to her bird figurine collection of course as my sister and I were still at school and somewhat penniless. 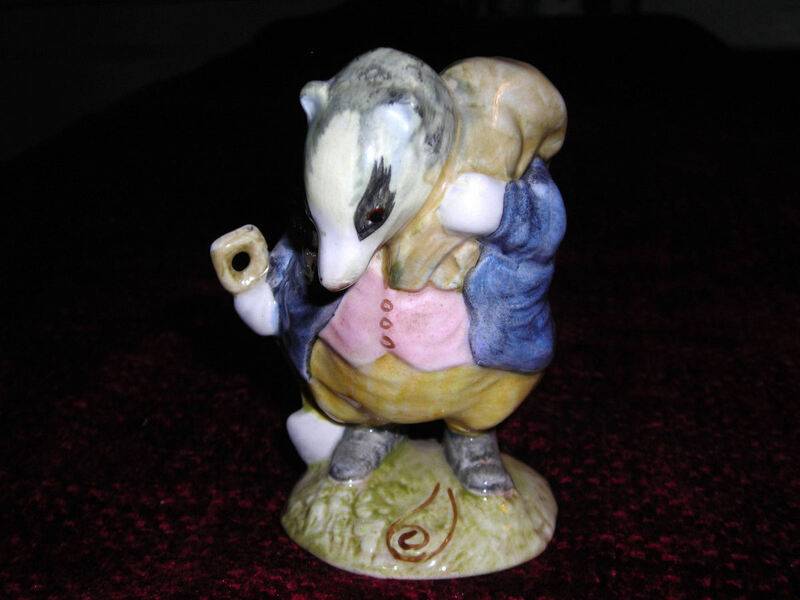 She developed a lovely collection of Goebel Bird figurines over time which she cherishes to this day. How they escaped the predations of two clumsy kids, one crazy Afghan hound, one overeager lurcher and several marauding pet cats is beyond me, but survive they did until fairly recently. 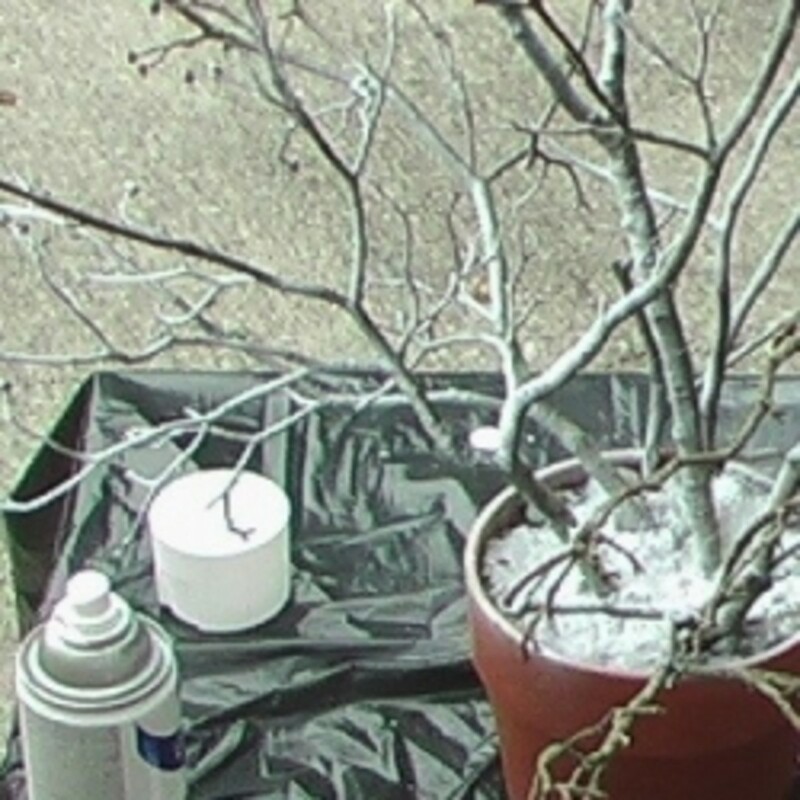 This is the story of one of mum's pretty Goebel birds and what happened to it. You can see the poor creature with its broken beak, but this is a tale with a happy ending and I hope you will enjoy it! 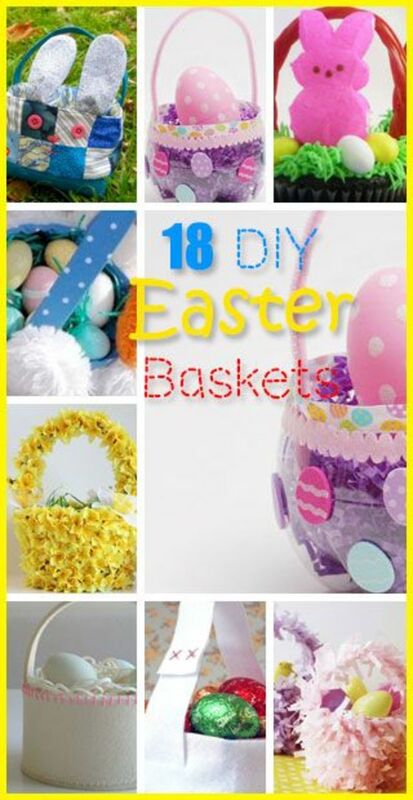 All photos in this lens were taken by Photahsiamirabel, all rights reserved! 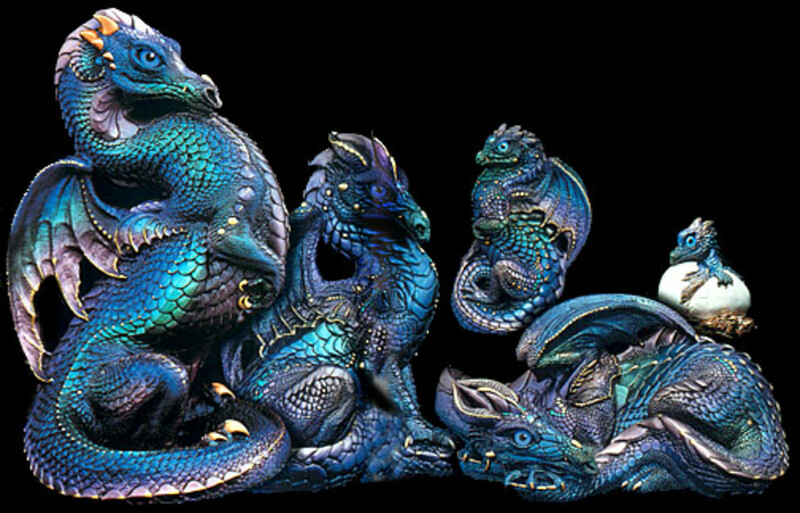 Here is a selection of available Goebel bird figurines. I checked these out when I was looking for Mum's new thrush statue. Some of these are vintage, about the same age as her own collection, and I was surprised to see that some were actually very valuable. Mum has quite a collection of these birds and she treasures them! I am not surprised because they are so naturalistic and both Mum and Dad were keen bird watchers when younger. This little bird is so pretty! Mum doesn't have a Goebel wren yet. A bird with no nose! 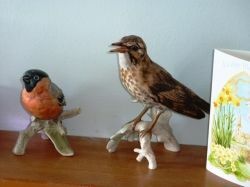 For many years, the Goebel thrush took pride of place on the mantel piece. Wherever they moved, the birds would follow. Cats were no match for the formidable little bird! Mum was always so houseproud too, but her age and frailty led to her having to employ a cleaner. This led to the sad tale of a bird with no nose. I love this Ducky Mallard bird! This Goebel owl is gorgeous, I recently bought a similar one on a branch. Of course, the very first place I checked was Amazon UK, then Amazon US. Sadly neither of these had a Goebel thrush. This did not surprise me, because these are vintage bird figurines, pretty valuable, very collectible and obviously quite rare. I was surprised to see how much her Kingfisher cost on Amazon. The next step was eBay. 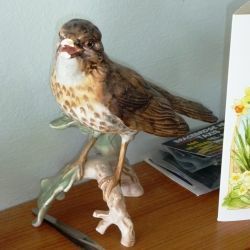 I had tried before with no luck, but just before Easter I was lucky enough to purchase a Goebel Thrush from a lovely lady in Cornwall. 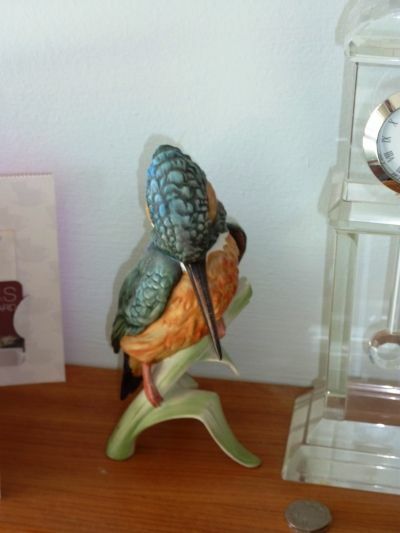 I was also pleased to find it was a lot cheaper than the 1970s Goebel Birds I had seen on Amazon. It might be a newer model, or maybe the lady just sold me a real bargain, but Mum was so pleased! 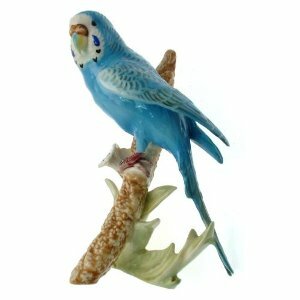 I love this Goebel budgerigar. It is so lifelike! There is no way mum would throw away her Goebel thrush, it now lives on top of the dresser, shyly hiding its broken nose behind the clock. 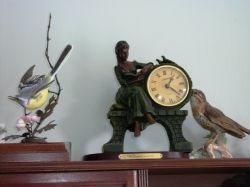 There it accompanies the beautiful porcelain bird we bought her for Christmas and the art nouveau clock. When you look at it, because the clock face is askew, it looks as though it is up to tricks and trying to push it off the cupboard. These Goebel thrushes are so full of mischief! 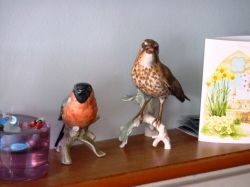 The new Goebel thrush sits in pride of place next to her and we both could swear it is smiling! The newer white porcelain bird figurines are very elegant. 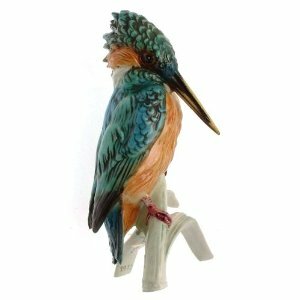 For those who love white porcelain (as do I) these birds are a wonderful gift for collectors. Mum prefers the 1970s style of naturalistic bird however. These are more difficult to obtain, so let's just hope they don't get dusted too often! 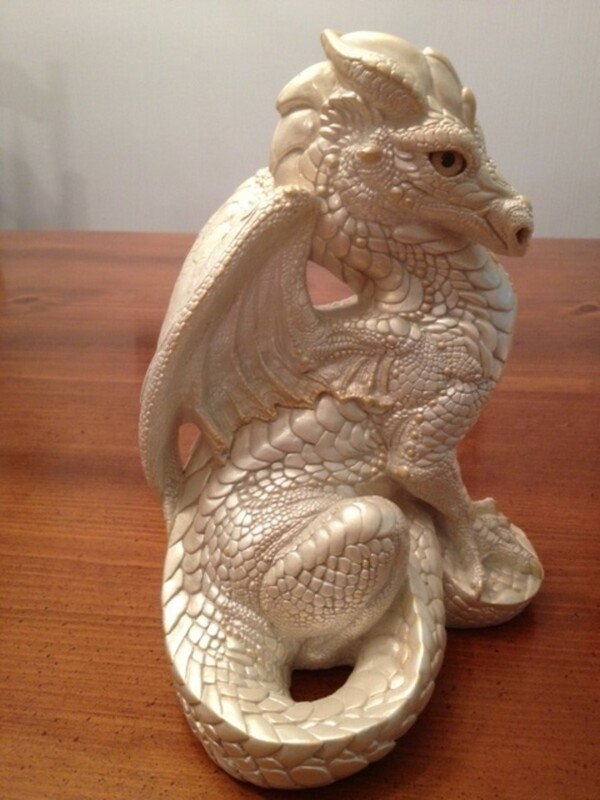 Many people collect porcelain and china figurines. My own collection is dominated by cats - and especially by crystal cats! Mum and Dad both belonged to the RSPB and were keen bird watchers, so it is natural that they would collect birds! Do you enjoy collecting? Thank you for visiting! Do you collect bird figurines? - Do you have a favorite make of bird figurine?